With Aquavita you can rely on detailed advice, personal customer contact and technical support to ensure your water cooler is running perfectly. The Aquavita goal is to find the perfect solution for every customer. 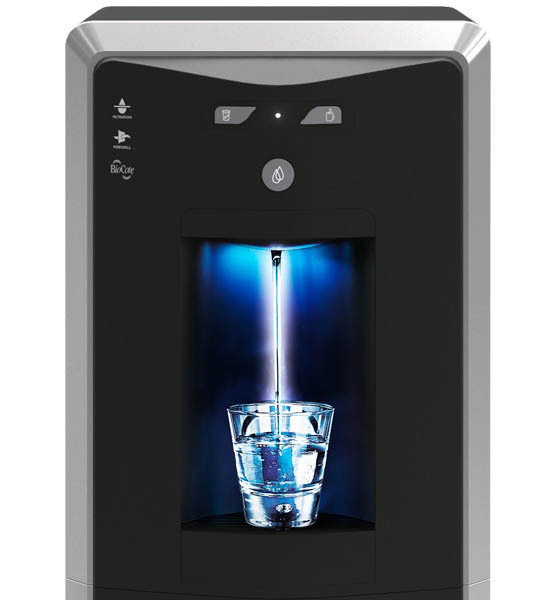 We take the time to visit your business in order to assess your rental needs and ensure a seamless installation of your chosen water dispenser. All we need at the intended location is access to a water connection. An Aquavita technician will deliver the unit, connect it to your water supply and provide an introduction to the functions. Uninterrupted water cooler maintenance is carried out by certified technicians who take care of changing the filters on a quarterly basis and UV purification lamp twice a year to ensure optimal water quality.